You can support the lifesaving work of Marian Regional Medical Center by making a gift to the Marian Foundation that’s in support of a hospital program or service that’s meaningful to you. Gifts made through cash, check, or credit card. Gifts in memoriam are a unique and heartfelt way to honor the memory of a family member or friend who has passed. Gifts in celebration honor a family member or loved one special to you. Honorary gifts provide you with the opportunity to commemorate a meaningful milestone such as a birthday, anniversary, or restored health. Has a Marian physician, nurse, staff member, or volunteer touched your life? Have you experienced the power of humankindness while at our hospital? 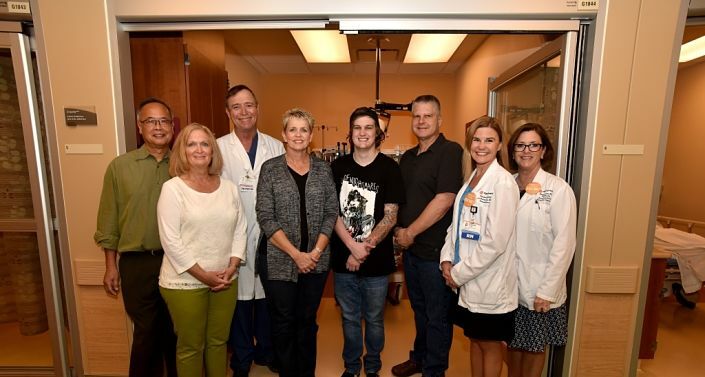 The Guardian Angel program provides grateful patients and their loves ones the opportunity to thank caregivers and other team members who made a difference during their visit or stay by making a donation to the hospital in their name. Designate proceeds from a community event to benefit a specific Marian Regional Medical Center program or service. 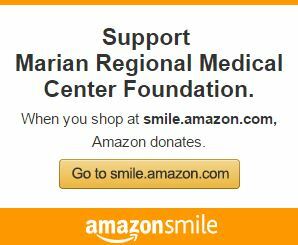 Join the Marian Legacy Society by making a planned or deferred gift provision for Marian Regional Medical Center.